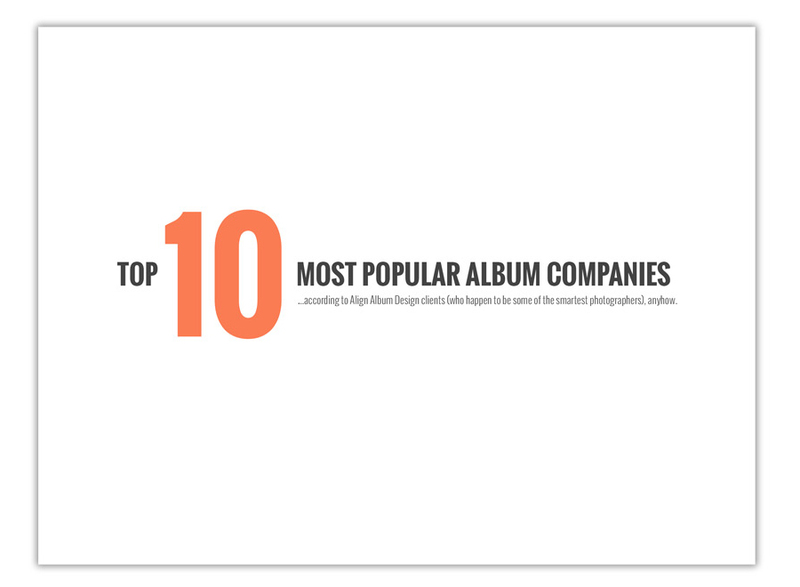 When we design album after album for a client, we grow to feel like a true part of their team. We celebrate every time they order another album design! 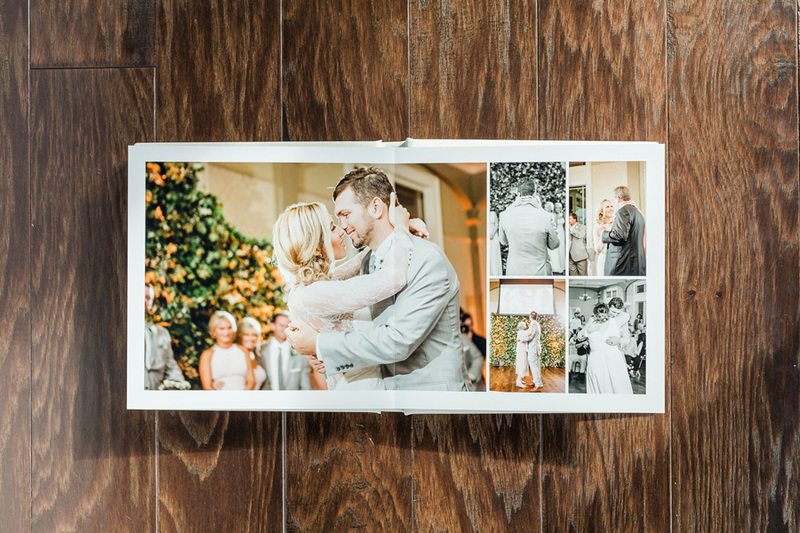 Erin Lindsey Images is one of those amazing, beloved photographers with whom we get to work regularly. 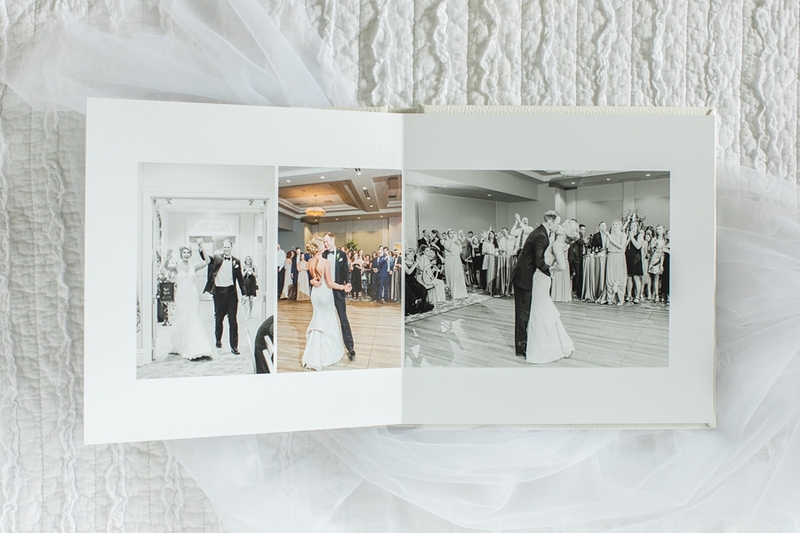 She's a destination wedding photographer based in North Alabama. 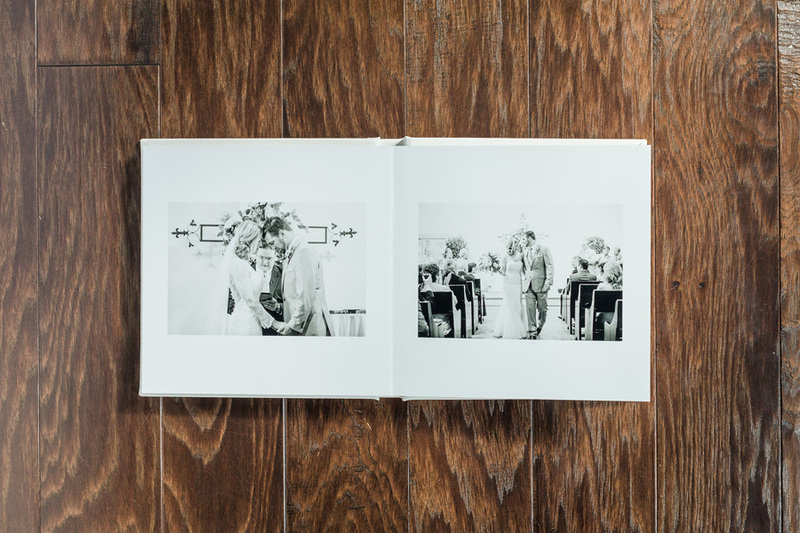 We've designed 37 albums for Erin so far, and featured several of her album designs on our blog (click that link to do a search). We hope she NEVER stops asking us to design for her! 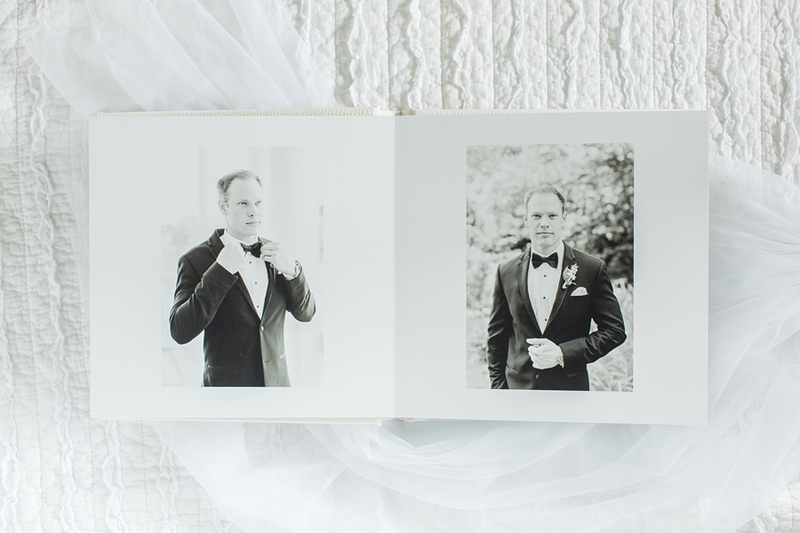 Today we're featuring our favorite album spreads of a truly regal wedding that Erin photographed in Huntsville, Alabama. 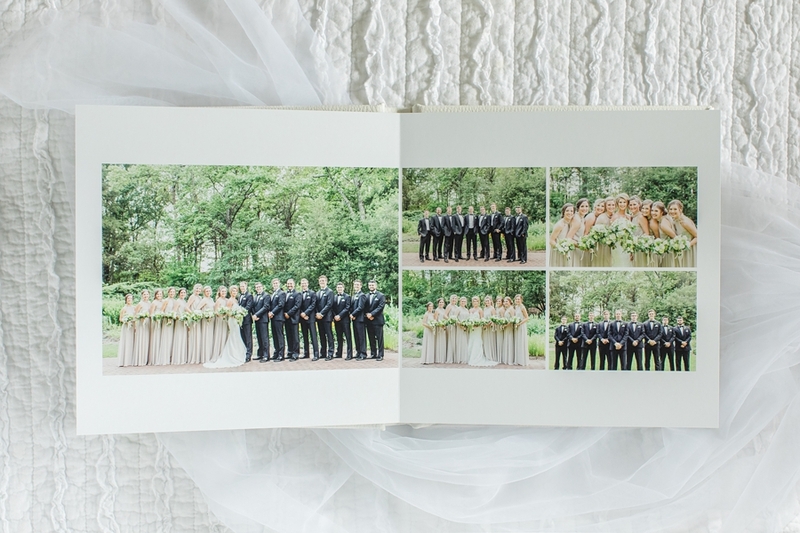 It's such an elegant, beautiful wedding, and Erin captured every lovely detail! 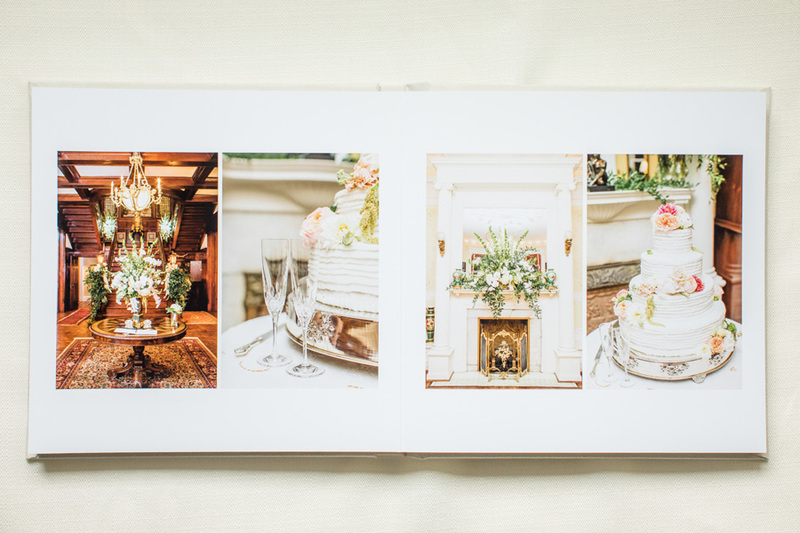 We're so glad that Erin shared photos of the finished WHCC premium lustre album so that we can show them off! 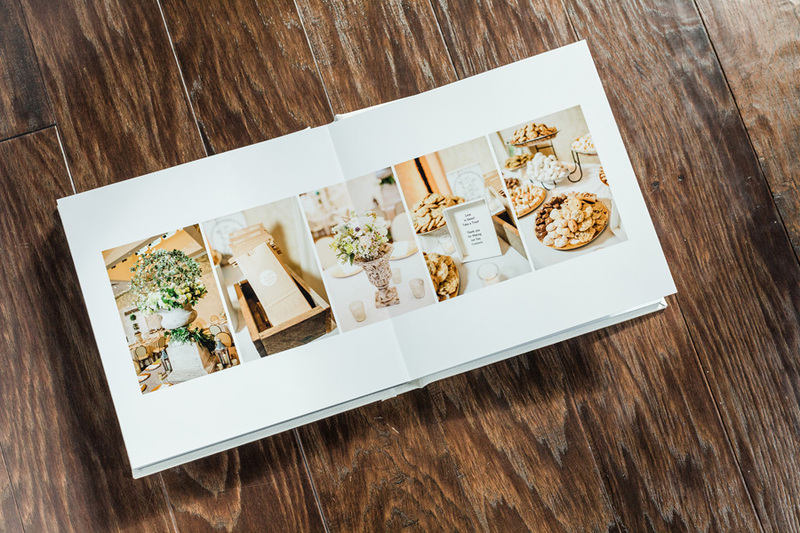 We have such a fondness for the albums we design for Erin Lindsey Images, a destination wedding photographer based in North Alabama! Our obsession is evidenced by how many times we've featured them on our blog this year (click that link to do a search). 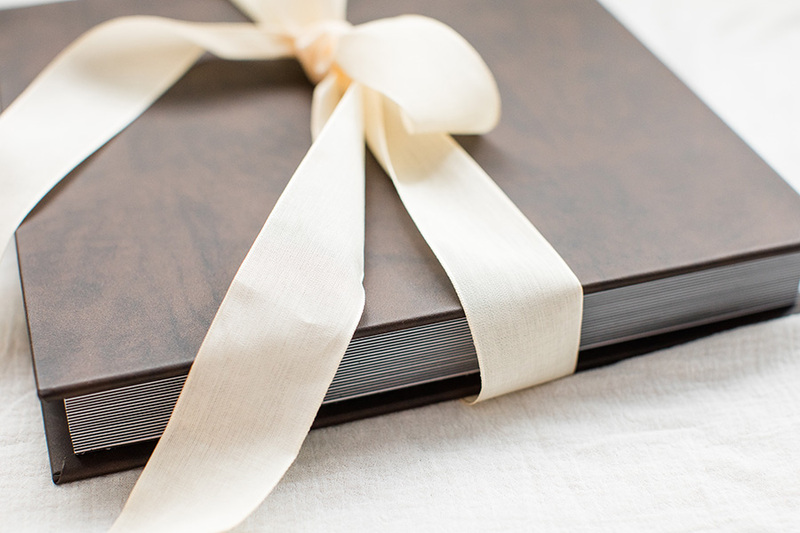 If you had beautiful images like the ones below regularly pop into your inbox, you'd be eager to share too! 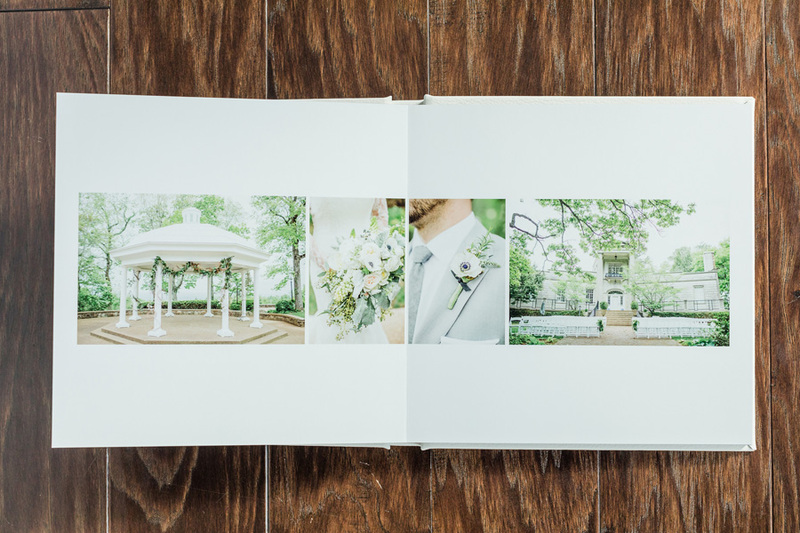 Today we're featuring our favorite album spreads of a lovely botanical garden wedding that Erin photographed in Huntsville, Alabama. 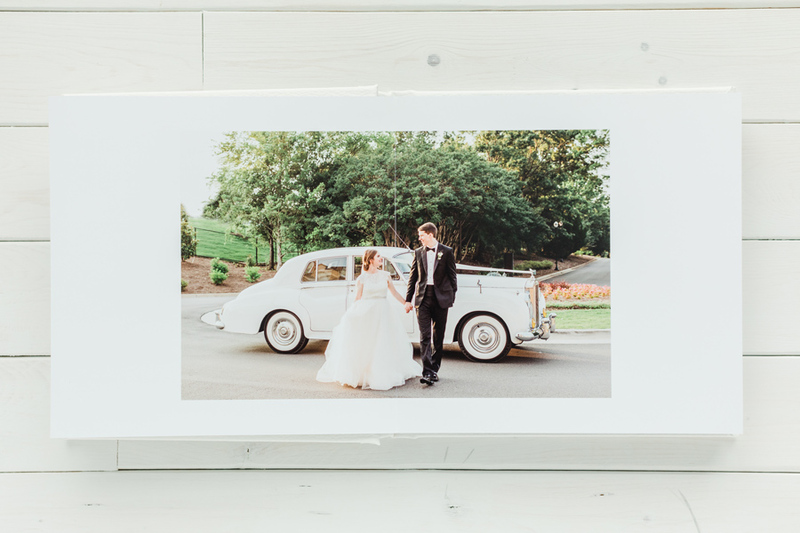 We're loving the lush greenery, the happily-in-love couple, and (as always) Erin's beautiful photographic style. 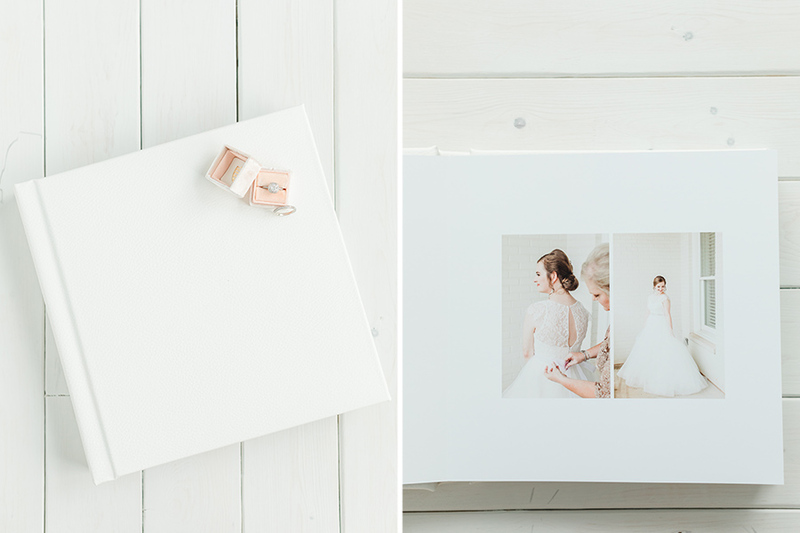 It's all wrapped up in this WHCC premium lustre album that Erin photographed for us! A cool bonus to today's blog post is that you can watch Erin taking photos of THIS ALBUM on her Instagram Story Highlights. 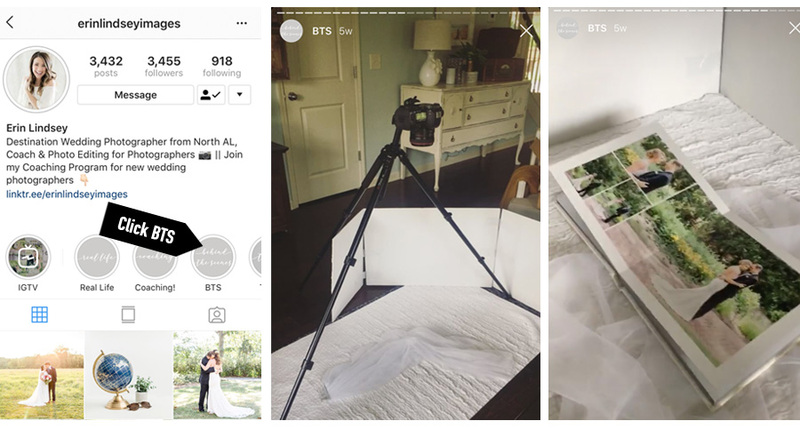 Just visit her @erinlindseyimages Instagram profile and click BTS. You'll find a series of her behind-the-scenes setup about a dozen stories in. 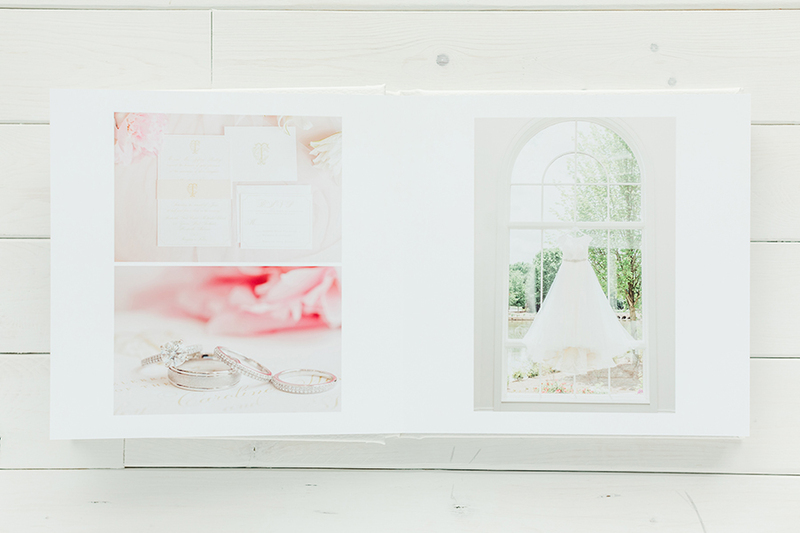 Woohoo, it's an Erin Lindsey Images day here on our blog! 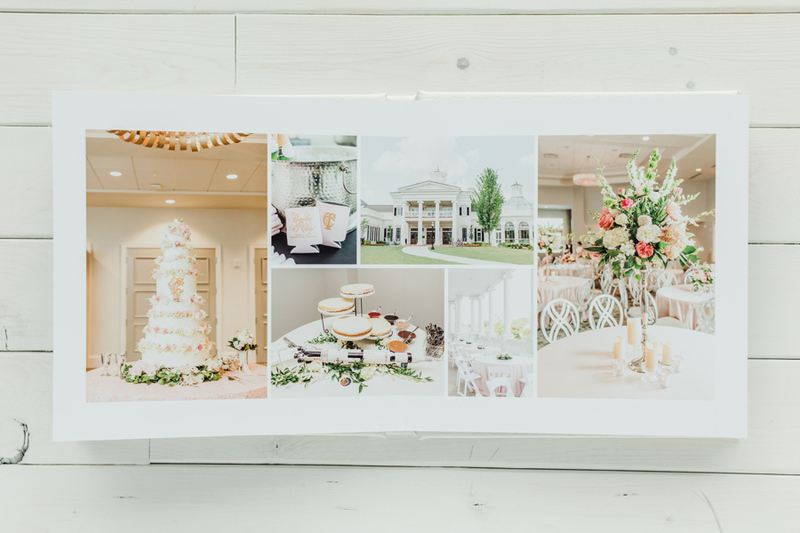 Erin is a destination wedding photographer based in North Alabama and today we're sharing photos of one of her recent album designs. 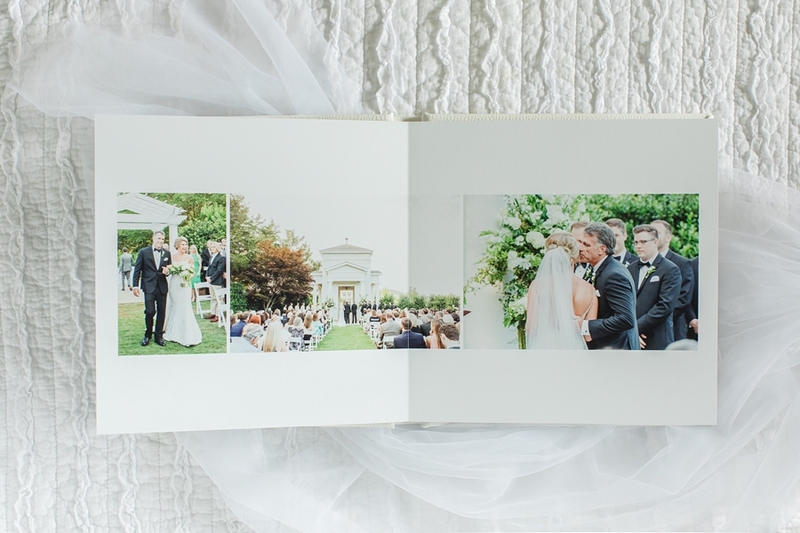 It features a sweet Alabama wedding full of romance and elegance. 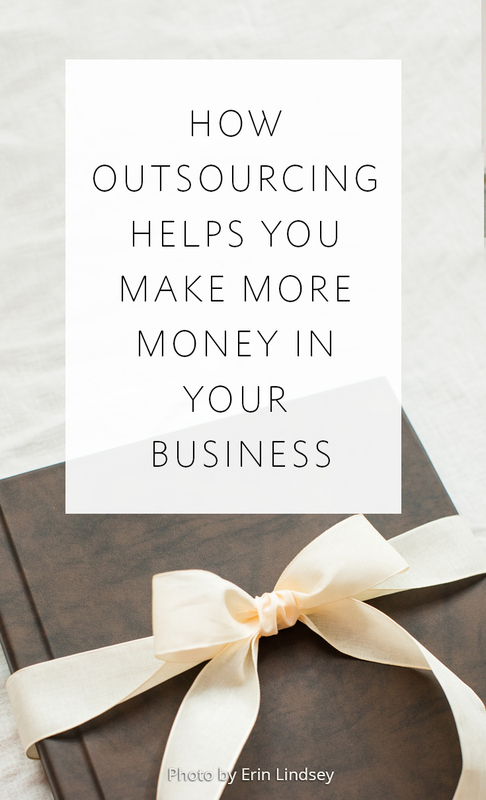 Erin is no stranger to this blog -- you can check out some of her previous designs or her guest post about transforming her client experience. But first, check out the following beauty! 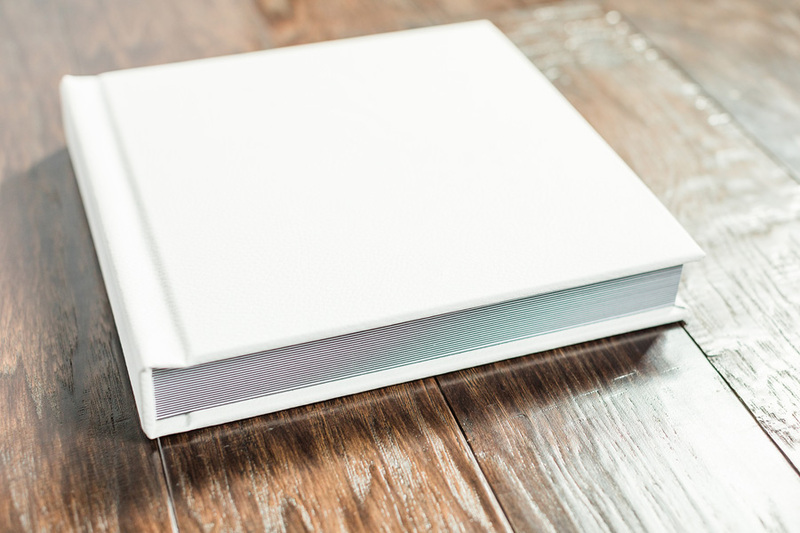 It's a premium lustre WHCC album with white premium leather cover. 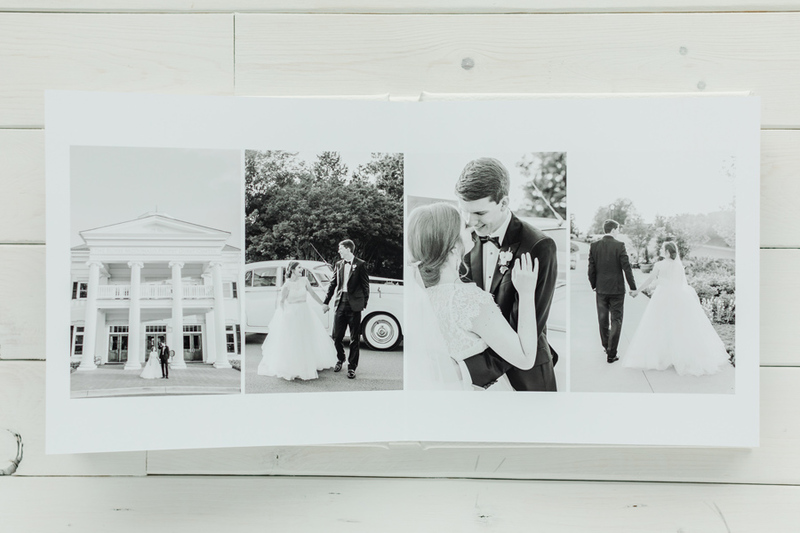 Erin, thank you so much for sending us these great photos! We love seeing our album design in its final form! 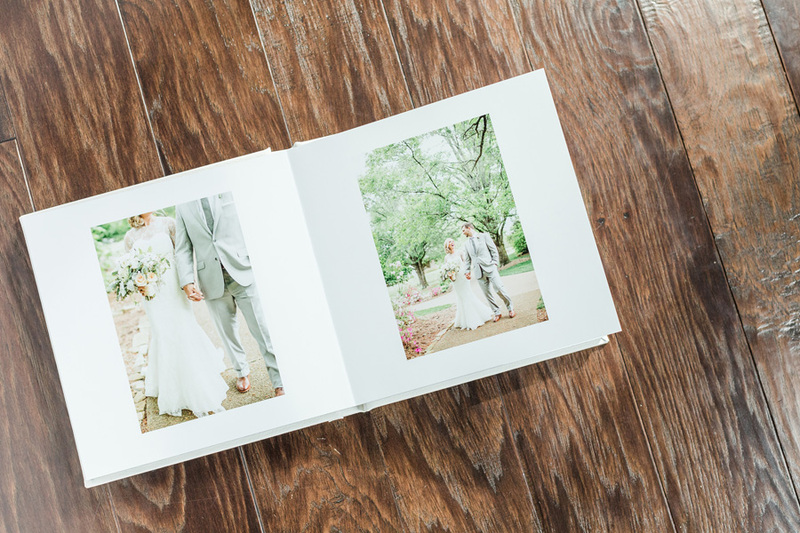 It's no secret that we love working with Erin Lindsey, a destination wedding photographer based in North Alabama. 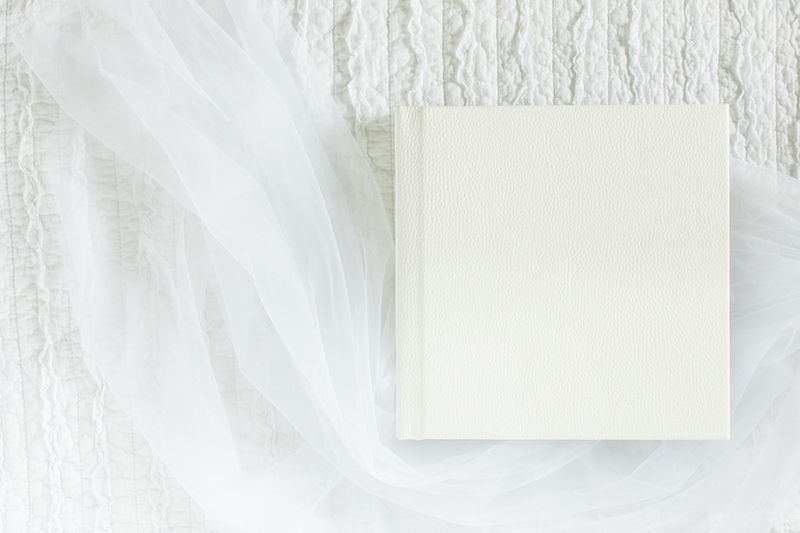 We've gushed about her in a couple of previous blog posts (see them here and here). And what's not to love? 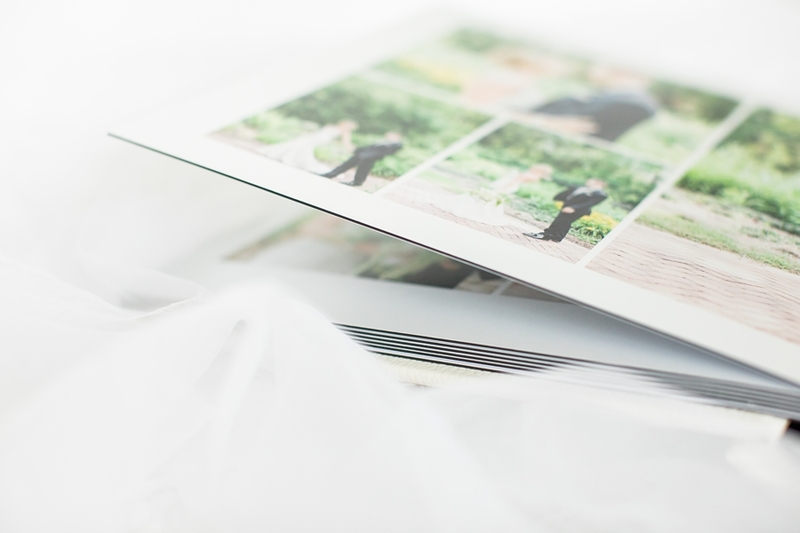 Erin's photography is beautiful, she's a sweetheart, and her elegantly clean design preferences come naturally to us! 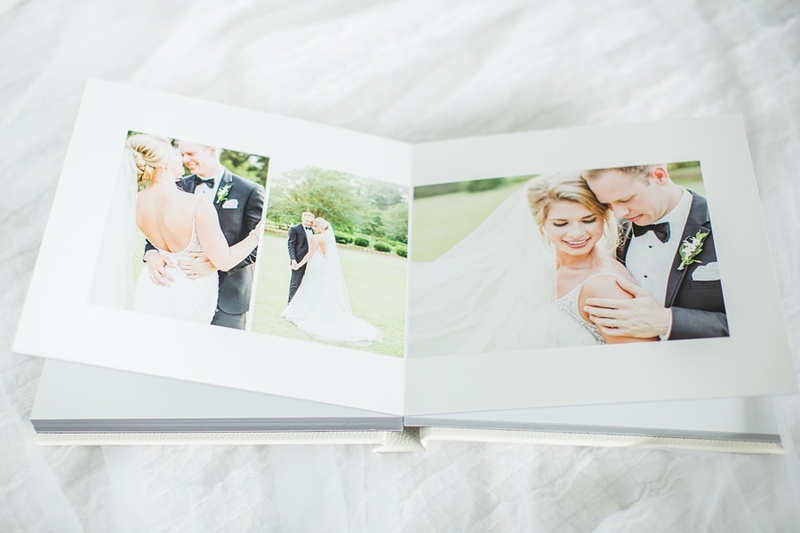 Today we're featuring an album design we created for Erin using her images of a romantic Huntsville, Alabama wedding. 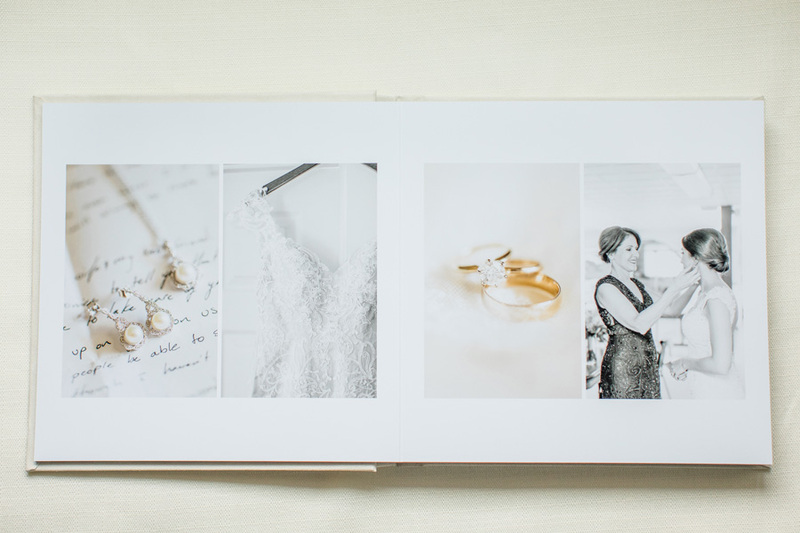 Everything about this wedding and the resulting album is stunning. 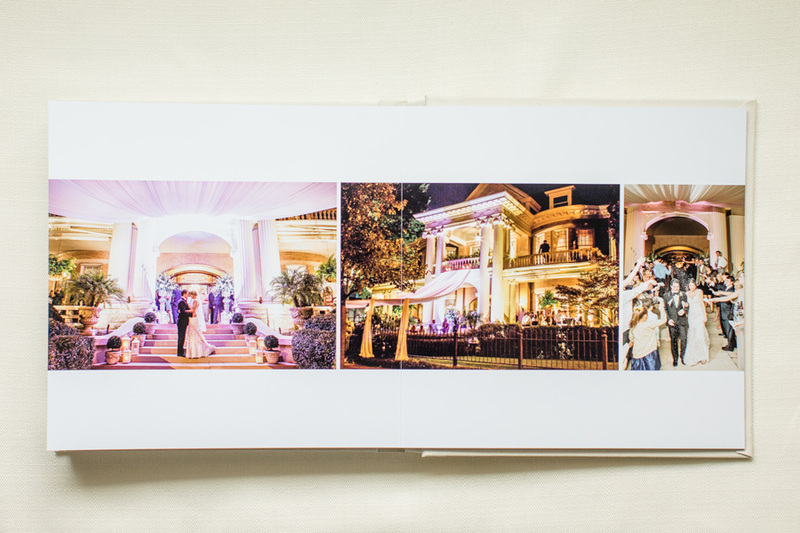 Can you believe that the elegant reception venue was actually the bride's grandparents' beautiful home?! 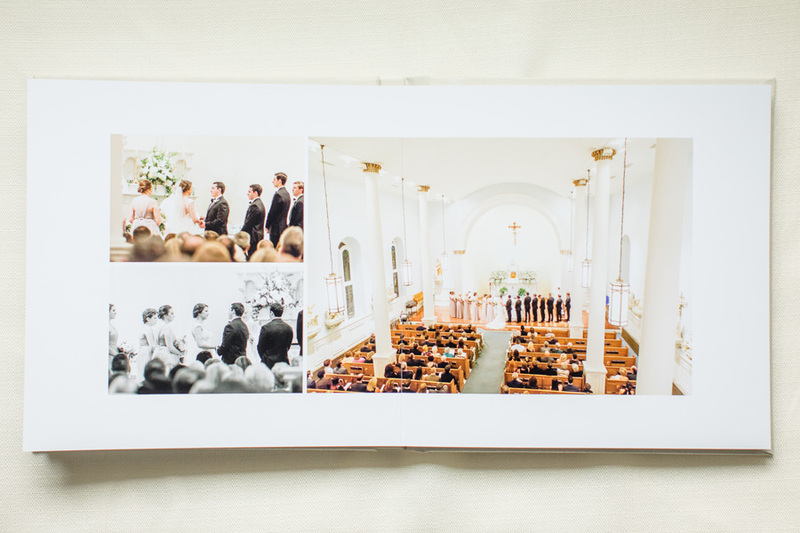 Thanks to Erin for sending us the following photos of the WHCC album that this couple will be treasuring forever!